Cancer, as a broad spectrum of disease, is currently one of the leading causes of death worldwide, of which ovarian cancer is one of the worst - and least discussed. Ovarian cancer occurs when the cells of the ovaries develop tumors that become malignant. This type of cancer is known as the silent killer due to a perceived lack of symptoms and difficulty being detected with screening. Though most common in post-menopausal women, more and more cases show increased prevalence in women in their 30s and 40s, perhaps even younger. Research out of the UK found that early detection of cancer can drastically increase your chance of survival, so paying attention to your body and regular check-ins with your doctor are key. The thing is, ovarian cancer is not silent, but quiet. There is currently no one reliable test: smear tests do not pick up malignant cysts, and even CA125 blood tests often give false negatives. 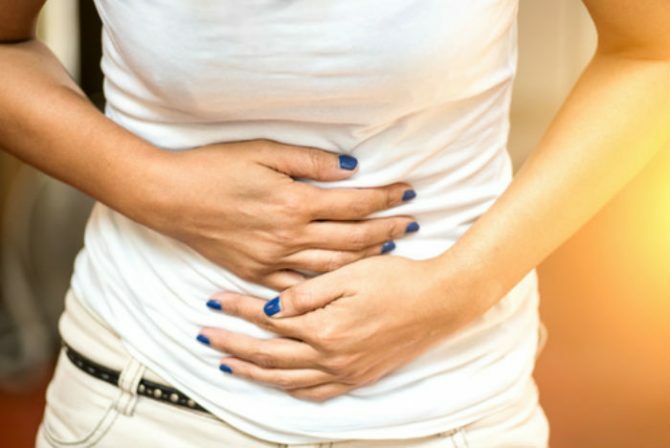 Another issue is that many of the symptoms are mistaken for other diseases, such as IBS (irritable bowel syndrome), leaving early stage tumors undiagnosed until they reach stage 3, where they can present as lumps in the abdomen and pelvic area. Cancer, as a broad spectrum of disease, is currently one of the leading causes of death worldwide, of which ovarian cancer is one of the worst – and least discussed. Previous: This Is Why You Should Put Irish Spring Soap In Your Garden!